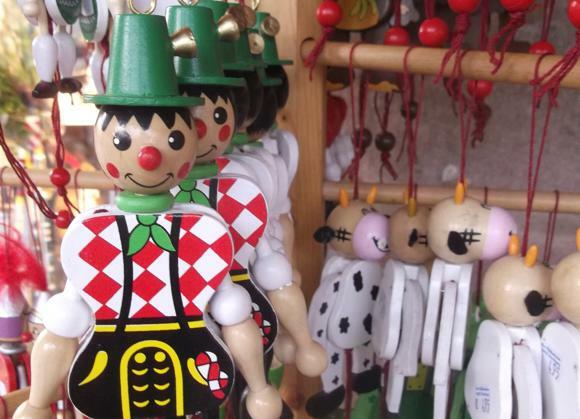 Bavaria’s second largest city and de facto capital of the Holy Roman Empire, Nuremberg is commonly linked in the public imagination as the site of the Nazi rallies in the 1930s. Its football history dates back to May 1900 when 1. 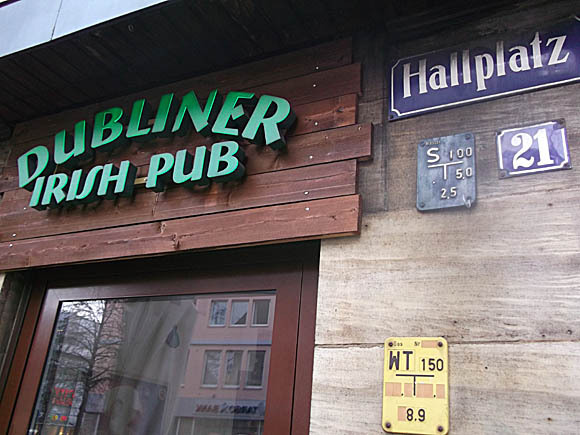 FC Nürnberg were founded at the Zur Burenhütte pub on Deutschherrnwiese, just over the river west of the city centre. So dominant was the city’s flagship club in the period after World War I that FCN are known, quite simply, as ‘Der Club’. 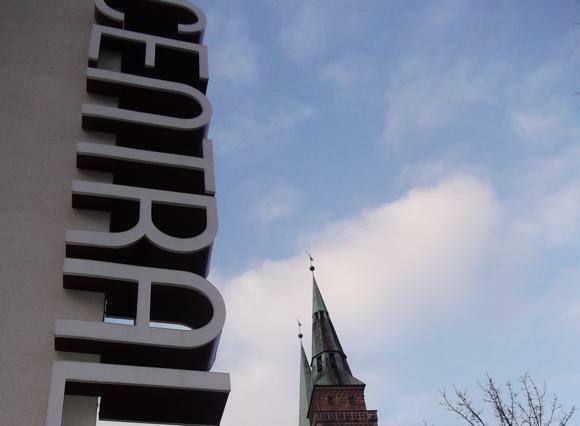 FCN had no cross-city rivals, only an age-old enmity with nearby Greuther Fürth, and one so strong that players on the national side refused to share train carriages. 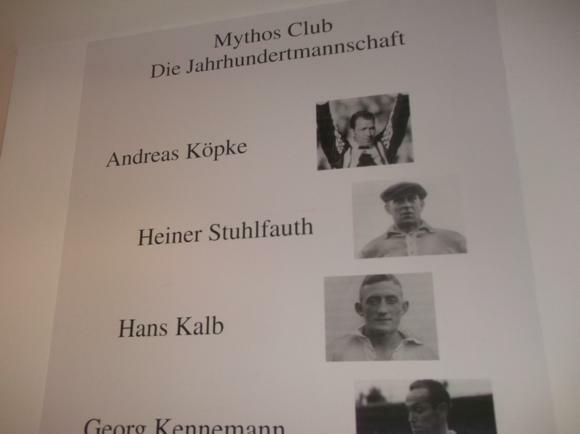 The two clubs dominated the North Bavarian Championship until the Nazis took over football in 1933. Fürth today is close enough to Nuremberg to be part of the city’s underground system. In football terms, today both Fürth and FCN are in the Zweite Bundesliga. In 1928, the city unveiled the splendid Städtisches Stadion at verdant, lake-dotted Dutzendteich south-east of town. 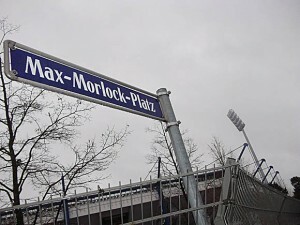 Exploiting both Nuremberg’s status in German history, and the popularity of Der Club, Hitler deliberately chose the stadium, and adjoining Zeppelin Field, as the perfect venue for party rallies and sports days for his Hitler Youth. 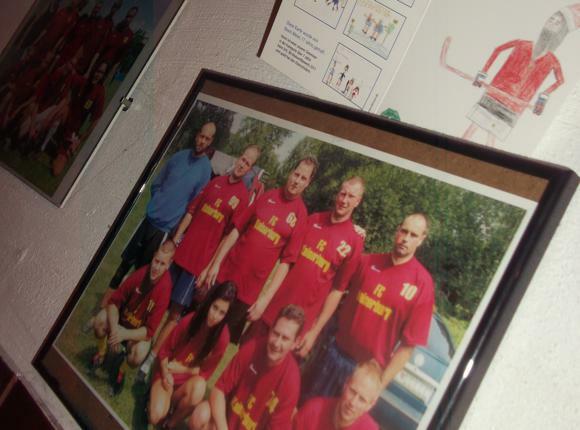 The parade grounds today house a documentation centre, close to the since renamed Grundig (formerly Franken) Stadion revamped for the 2006 World Cup. 1. FC Nürnberg, meanwhile, still have no city rivals, only a reserve team that runs out in the Bavarian Regional League in Germany’s fourth tier. Nuremberg Airport is 5km (three miles) north of the city, at the terminus of the red U2 line that takes 13mins (€2.50, day ticket €5.10) to reach the main train station, every 10-15mins. A taxi (+49 911 19410) should cost about €16. 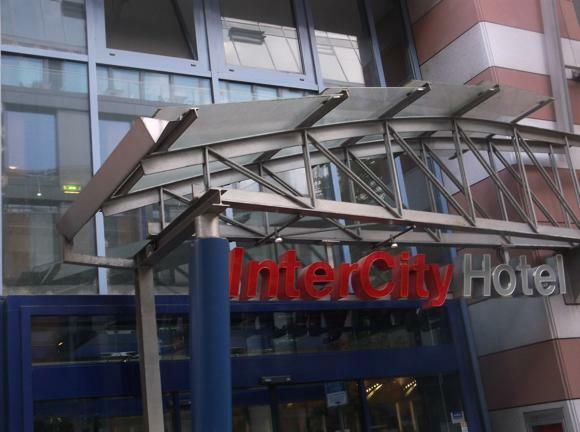 City transport consists of buses, trams, a U-Bahn and the S-Bahn. Single tickets are valid for 90mins if you travel in the same direction; day passes bought on a Saturday are also valid the following day. 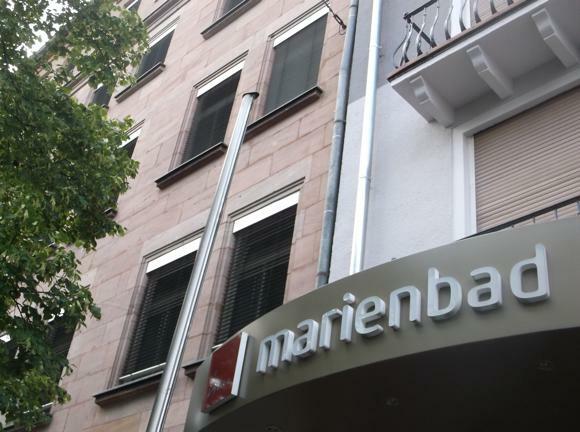 The Nuremberg Tourist Office runs a room-booking service. 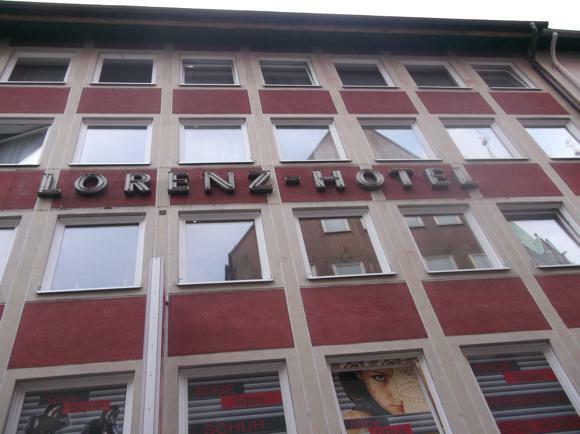 As you exit Nuremberg main station, via the underpass into the Old Town, a sign along Königstrasse says ‘9 Hotels’. 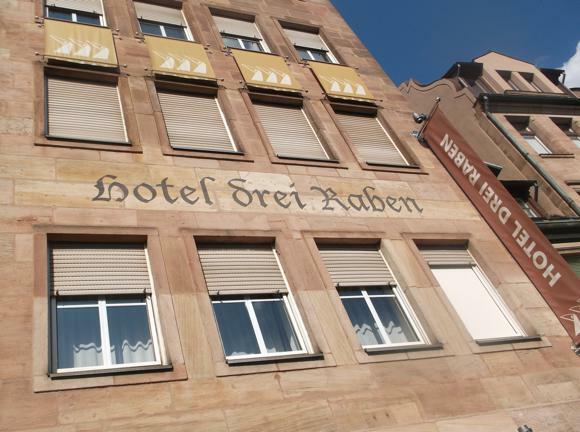 These include the imaginatively conceived Hotel Drei Raben, with individually styled rooms, including number 15, beautifully created around the legendary 1. 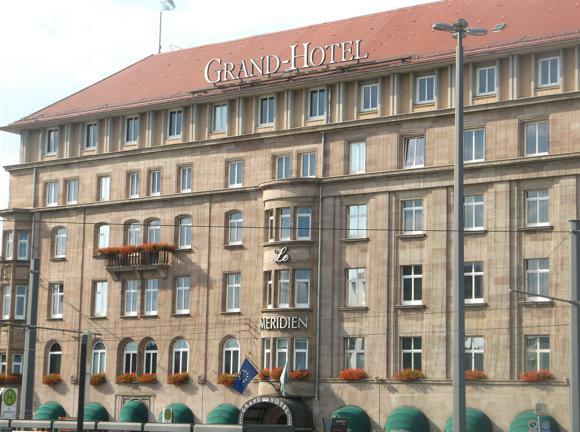 FC Nürnberg side of the 1920s – easily the best football-themed hotel accommodation in Europe. It’s also large enough to contain a table-football table. 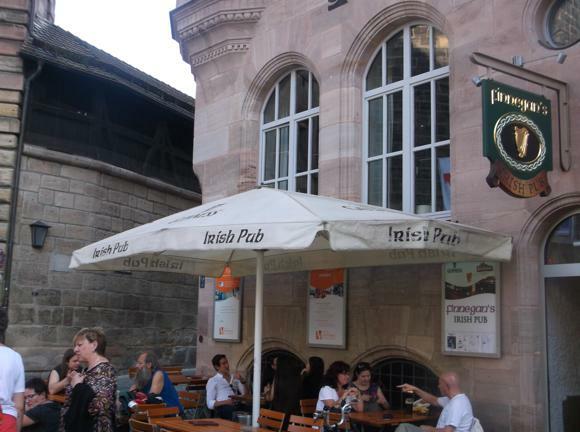 Across the street, the Hotel Victoria and Hotel Ibis Nuernberg Hauptbahnhof both have football-friendly Irish pubs attached, Finnegan’s and Shamrock respectively. 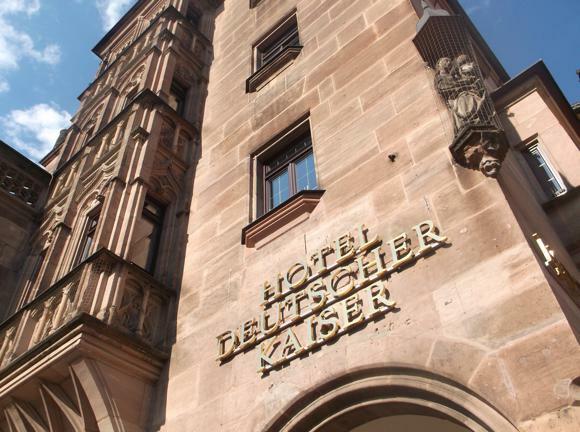 Close by, Pillenhof is a classic old restaurant with 14 rooms attached while the Gideon Design Hotel hides a contemporary lodging behind its historic façade. The Deutscher Kaiser is a reliable three-star. 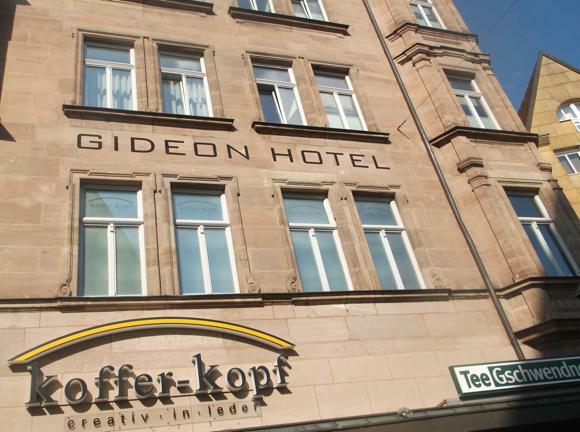 Other central mid-range hotels include the Agnes Hof, the Dürer, the Burghotel, the Lorenz Hotel and the Hotel Central, with the plus of a roof terrace. 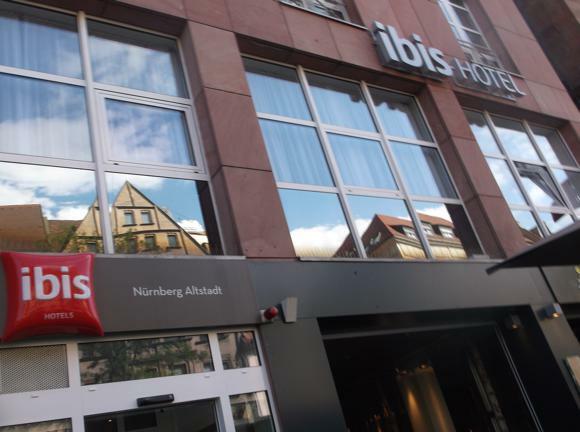 Immediately around the station, you’ll find upscale Le Méridien Grand, handy chains Ibis and InterCity, and independent cheapie Marienbad. 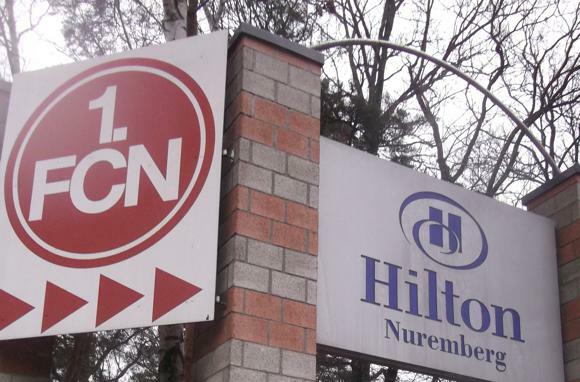 Near the stadium, alongside the 1FCN headquarters, the Hilton Nuremberg is where teams stay before the match, taking advantage of the pools and sauna. 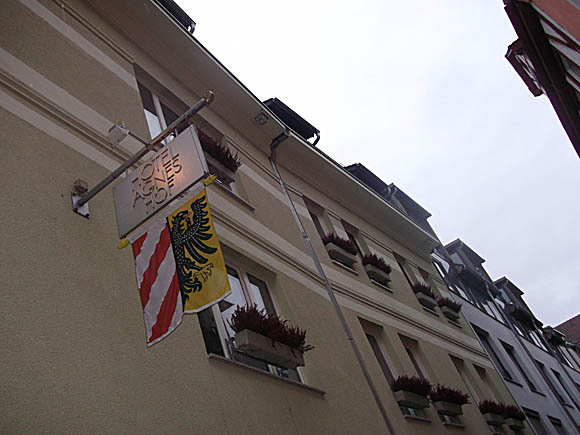 A couple of stops nearer to town on the No.44 bus, the family-run Jägerheim is a lovely spot, with restaurant, that dates back to 1908. 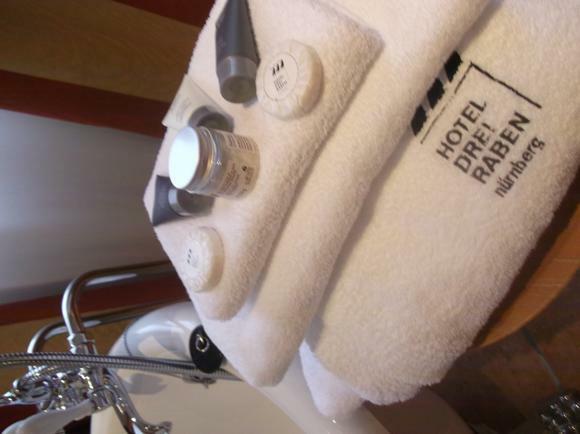 On the other side of the ground, past a summer-only campsite, the Arvena Messe is a business-friendly three-star, busy during trade fairs, whose prices otherwise drop at weekends. 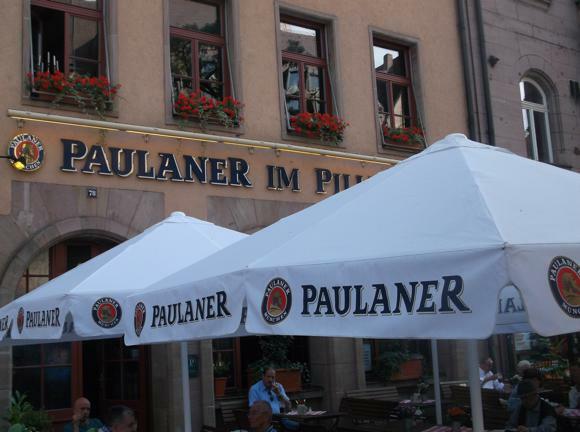 Bars and restaurants are concentrated around the Old Town, where traditional hostelries serve local Tucher beer and slim Nürnberg sausages, served six at a time with potato salad. 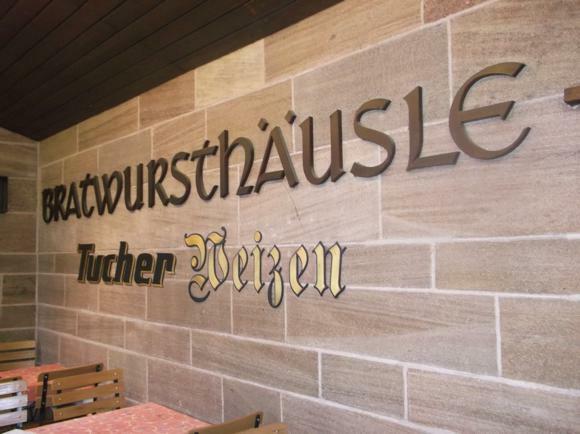 Typical venues include the Bratwursthäusle, in the same family as the similarly tourist-friendly Goldenes Posthorn. 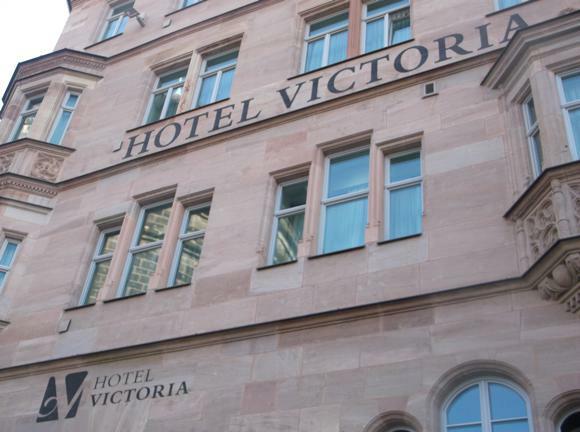 More upscale lounge bars and nightclubs are found on and around Augustinerstraße. 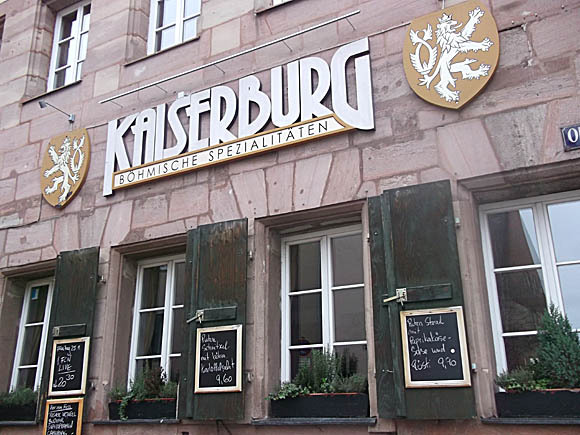 Close to these tourist-friendly spots, locals gather to watch the match at the Czech-themed Kaiserburg, open from 5pm and closed on Sundays. 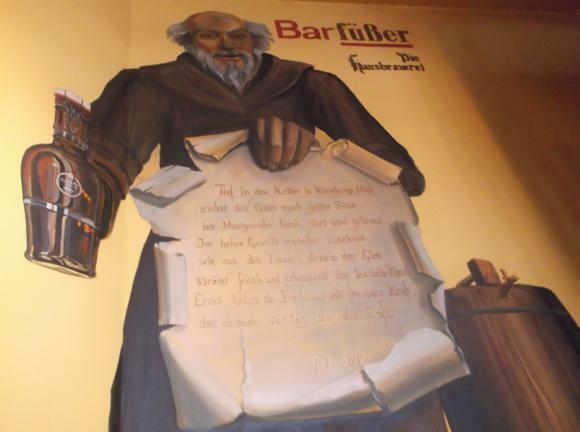 Regulars leaf through copies of ‘Kicker’ over draught Budvar amid the iconography of Bohemia. 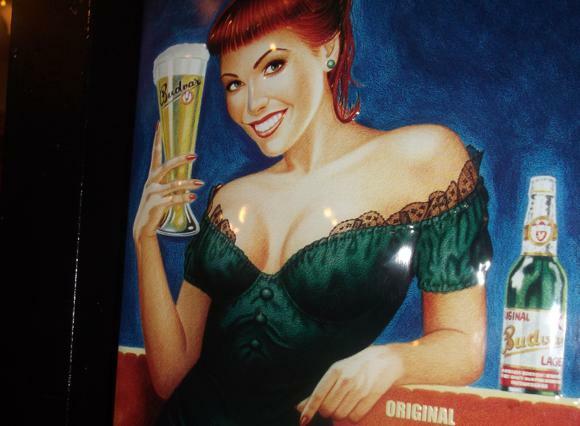 Of the three main Irish bars downtown, four-screen Finnegan’s by the Hotel Victoria feels the most authentic. 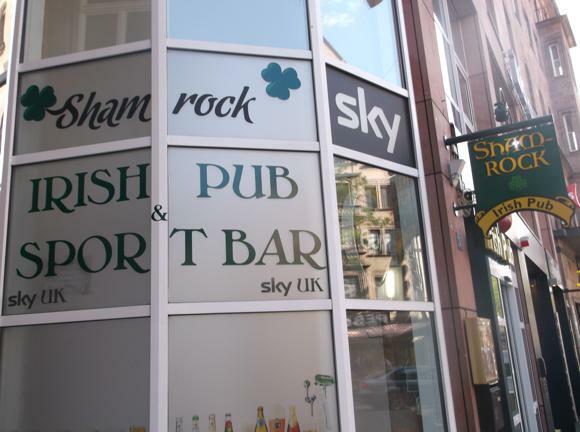 The Shamrock Irish Pub & Sport Bar at the nearby Ibis hotel feels less lived-in but is great for live sports, while the smaller and unpub-like Dubliner is also under the same management. 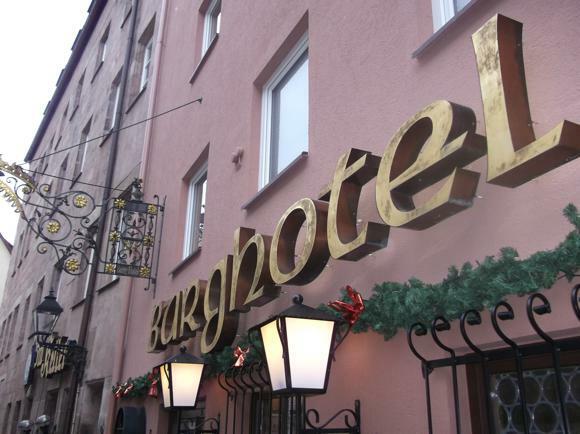 Nearby, the Barfüßer is a large traditional restaurant that might put up a couple of screens on a big-match night. 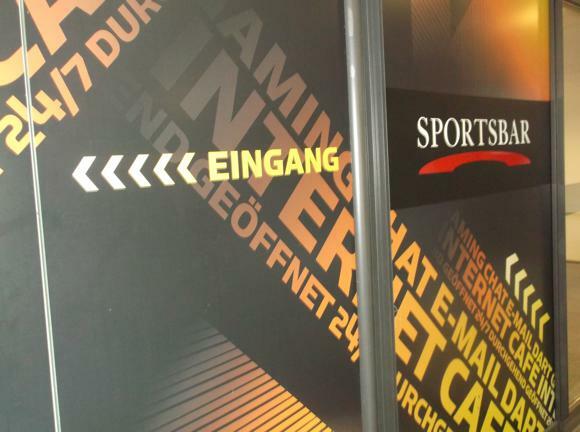 If you’ve time to kill at the station, Sportsbar is a late-opening internet and betting bar, with plenty of TV action.